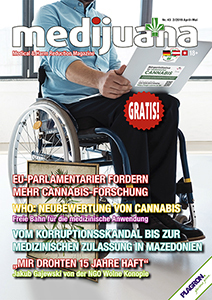 MEDIJUANA magazine is available in Germany, Austria and Switzerland since 2012. 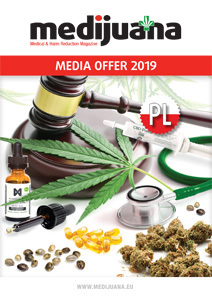 MEDIJUANA magazine is available in Czech Republic and Slovakia in Czech language since 2018. 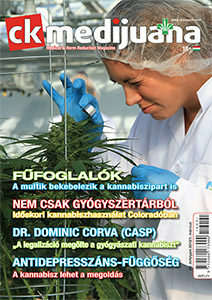 CK MEDIJUANA magazine is available in Hungary since 2008 in Hungarian language. 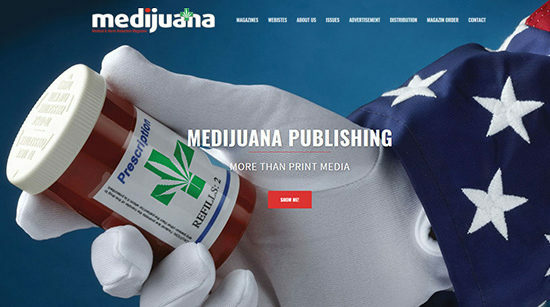 WHERE CAN I FOUND THE MEDIJUANA MAGAZINE? 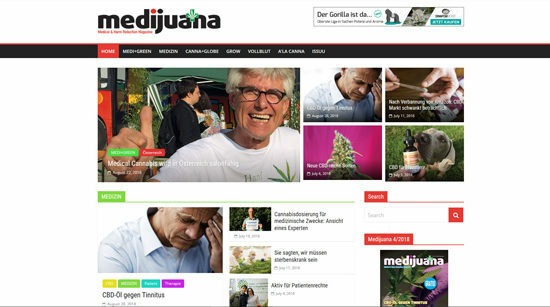 Medijuana Publishing GmbH releases online and offline contents (websites, social and printed media) in specific areas related to the medical use of cannabis and hemp-culture. 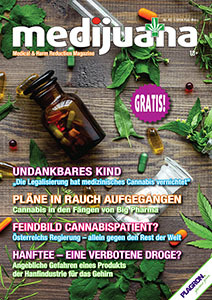 Currently the major product of our Publisher is the Medijuana Magazine which is a cost-free international medical cannabis magazine, currently available in German language in Austria, Switzerland and Germany; in Czech language in Czech Republic and Slovakia; in Polish language in Poland with its online and social media surfaces. 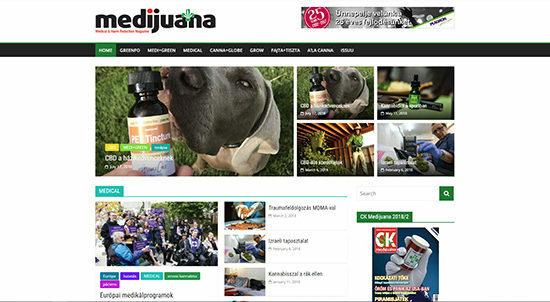 The publication of the Hungarian version of the magazine under the name CK Medijuana is being paused at the moment. The Publisher and its redactions are working toward the cooperation with non-governmental academic and civil organizations on a professional level. 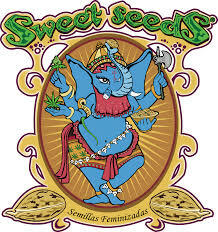 We would like to improve the social acceptance related to hemp through focusing on topics associated with the medical and industrial use of the plant and represent the positive medical, therapeutic, physiological effects of cannabis consumption. 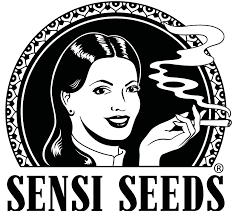 Besides the stigmatized, one sided communication of the mainstream media, we would like to show that cannabis is not only a substance of recreation, but a herb with significant medical potential, while it makes a remarkable stock source for industry. To keep the general public informed through opinion-shaping, we would like to contribute to a more sophisticated, different point of view, based on facts, through a more responsible and solution focused approach. Not least we would like to improve the safe consuming methods. We acknowledge that citizens are able to gain information, and evaluate them as well to help their own decision making. To reach this, people need to gain relevant information from the most variable resources. Our job is to provide this information! 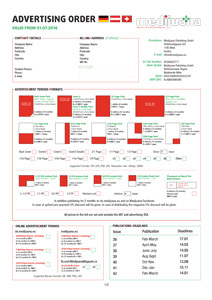 HOW CAN I ADVERTISE IN YOUR MAGAZINES OR ON YOUR WEBSITES? The publisher issues the German Medijuana since 2012 which became the German area’s most significant panel on the medical cannabis topic. 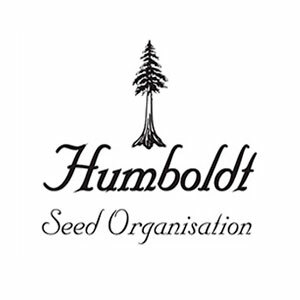 In cooperation with local NGOs and activists we try to share the most important information on the therapeutic use of cannabis with as many people as possible. We try to reach people who are not in contact with cannabis’s recreational or medical use through personal stories of cannabis patients. Instead of biased or fear driven opinions we share evidence based information with to obtain that the use of cannabis become a common thing for the society and for the health professionals. 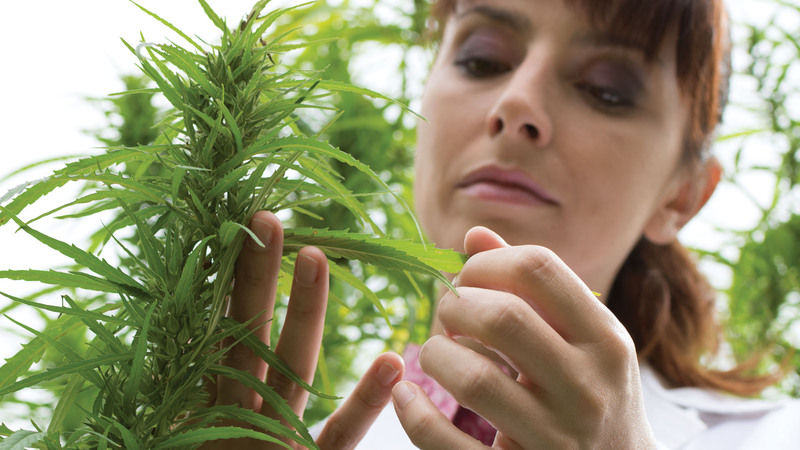 The more authentic info we have about cannabis and the more we know about it, the more the hemp is present in our lives, the more we feel its importance and usefulness. 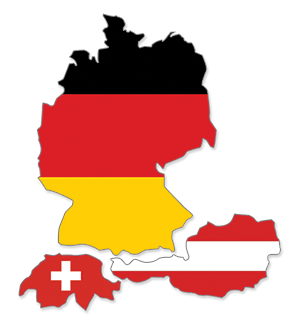 There are many of us who deal with this topic in the German region. The magazine tends to strengthen the voice of these people and organizations. 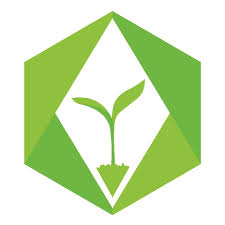 Through personal discussions, interviews and experience based articles we always have the goal to encourage the responsible consumption and responsible decisions, so we emphasize the topic of harm reduction. The alternative and healthy lifestyle also has an important role in the German magazine which is the basis of the personal wellbeing everywhere and every time. The magazine is available free of charge at more than 300 distribution points and at the publisher for postal fee. The digital version of the magazine is downloadable free of charge. Austria, Switzerland, Germany. Can be ordered in whole Europe. Unsere Bürozeiten sind Dienstag 9-12, Donnerstag 12-16 und Freitag 9-12 Uhr. 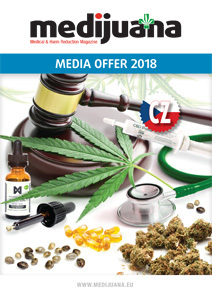 The publisher will issue the Czech Medijuana magazine from 2018. 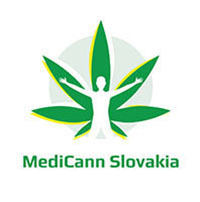 We hope that it will become a popular panel of people who are affected or interested in the medical cannabis topic throughout Czech Republic and Slovakia. 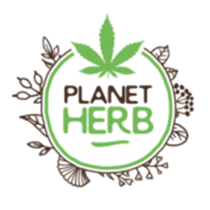 We would like to introduce the topic to people who are not in contact with cannabis’s recreational or medical use through patients’ personal stories. Instead of biased or fear driven opinions we share evidence based information in order to obtain that the use of cannabis become a common thing for the society and for the health professionals. 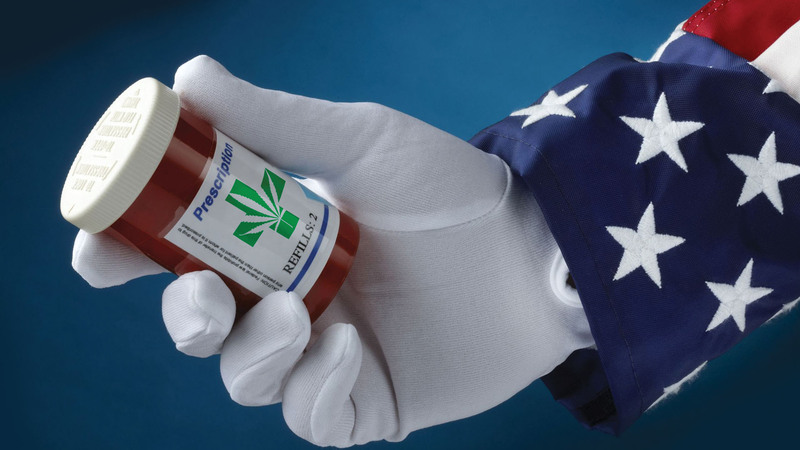 The more authentic info we have about cannabis and the more we know it, the more the hemp is present in our lives, the more we feel its importance and usefulness. During the personal discussions and interviews we’ll take the local actualities and particularities into consideration and share info on them with the aim of encouraging the responsible consumption and responsible social behavior. 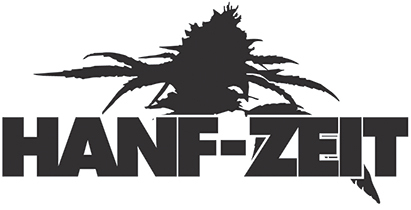 We also put a great emphasis on the topic of harm reduction with which we point out the risks that may appear during the consumption of cannabis. 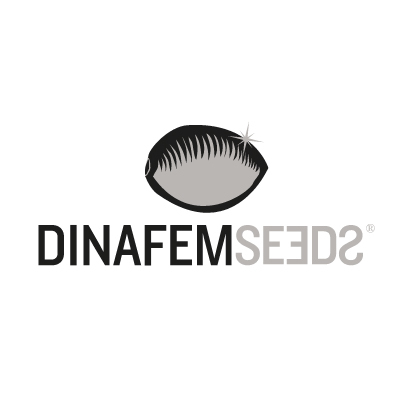 Besides we popularize the healthy lifestyle and the ecological responsibility. The magazine is available at more than 50 distribution points free of charge and can be ordered from the publisher for postal fee. The magazine’s digital version is downloadable free of charge. We are in the office evey Monday, Wednesday, Thursday from 9 o'clock to 12 o'clock. 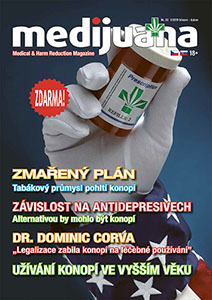 The publisher’s oldest periodical is CK Medijuana magazine which is available since 2008 in Hungarian language. This is Hungary’s one and only magazine on the culture of cannabis and it is distributed by the editorial with the help of local NGOs and activists. 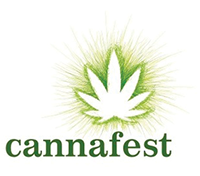 Its subject contains a wide range of topics from hemp’s cultural and social aspects to medicinal use, industrial usage and recreational consumption, while it also presents cultural reviews, local particularities and cultural interviews. In the most eastern country of the European Union the primary goal currently is improving the social acceptance of cannabis and presenting that cannabis is way more than a drug or a recreational tool. 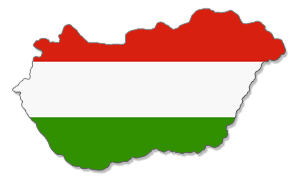 Most Hungarians don’t know about cannabis’s useful and important role in food industry and medicine, because of the suppression, demonization and stigmatization that is happening for decades. We present the versatility and usefulness of cannabis for them and the fact that it is an important therapeutic tool for many illnesses. Due its uniqueness the magazine’s online version and its webpage is very popular in Hungary. The social media page of the magazine and the online contents are followed by more than 50.000 people. The magazine is available free of charge, can be bought at kiosks and can be ordered from the publisher. The magazine’s online version is downloadable free of charge! The publisher will issue the Polish Medijuana magazine from 2019. 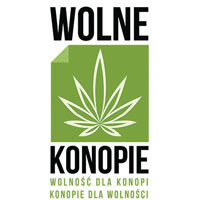 We hope that it will become a popular panel of people who are affected or interested in the medical cannabis topic throughout Poland. 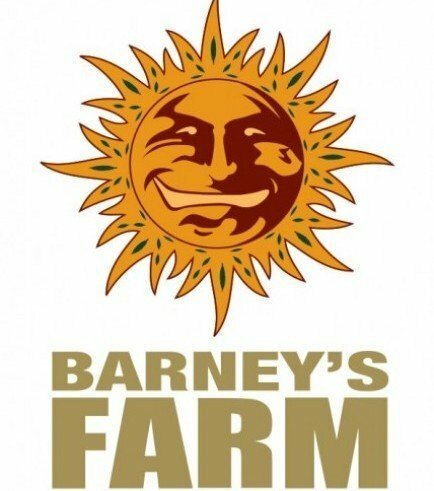 We would like to introduce the topic to people who are not in contact with cannabis’s recreational or medical use through patients’ personal stories. Instead of biased or fear driven opinions we share evidence based information in order to obtain that the use of cannabis become a common thing for the society and for the health professionals. The more authentic info we have about cannabis and the more we know it, the more the hemp is present in our lives, the more we feel its importance and usefulness. During the personal discussions and interviews we’ll take the local actualities and particularities into consideration and share info on them with the aim of encouraging the responsible consumption and responsible social behavior. We also put a great emphasis on the topic of harm reduction with which we point out the risks that may appear during the consumption of cannabis. 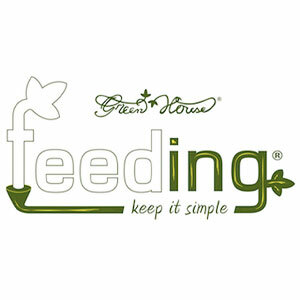 Besides we popularize the healthy lifestyle and the ecological responsibility. The magazine is available at more than 80 distribution points free of charge and can be ordered from the publisher for postal fee.